The Icelandic government announced yesterday its plan to lift capital controls in Iceland. Capital controls have been in place since November 2008. They were put in place in response to the collapse of all three of the country’s major privately owned commercial banks and the ensuing financial crisis. 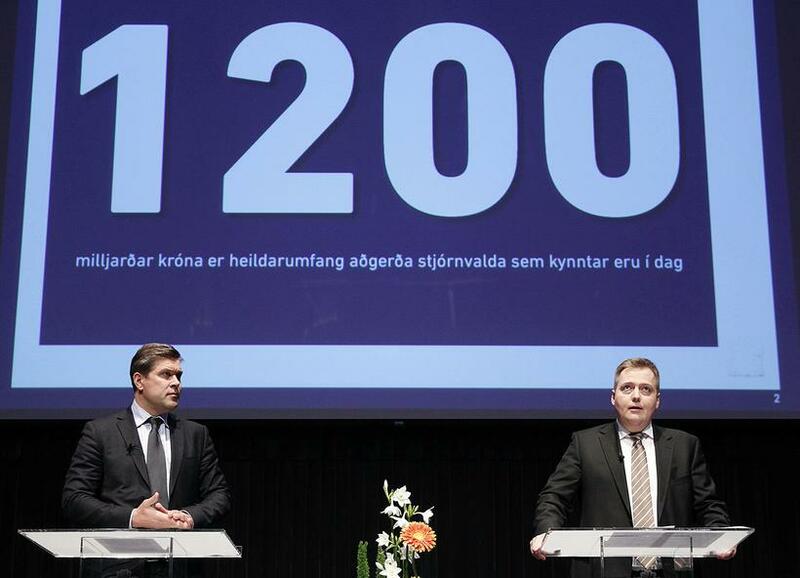 At a press conference yesterday, Prime Minister of Iceland, Sigmundur Davíð Gunnlaugsson, and Minister for Finance, Bjarni Benediktsson, present the government’s plans to finally lift controls. News items covering yesterday’s events can be found on Iceland Monitor’s ‘Capital Controls’ topic page here. The plan is pitched as a solution to the potential risk of a massive outflow of currency from the Icelandic economy upon lifting controls and a weakening of the Icelandic króna (ISK). The sum of money considered to be at risk in a post-capital-control Iceland, known in Icelandic financial jargon as ‘the overhang’, is ISK 1.2 trillion (approx. €8 billion). 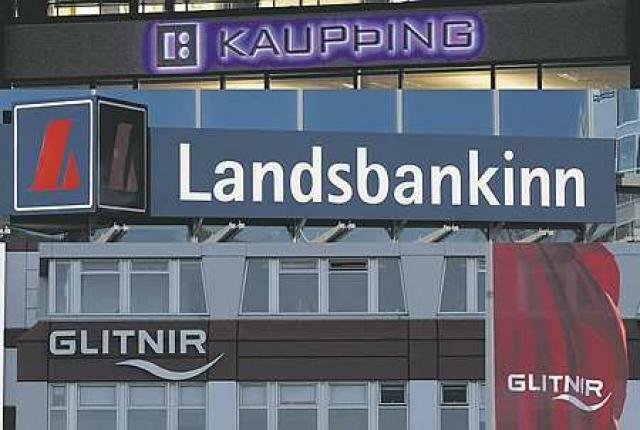 Three-quarters of this amount is made up of the bankrupt estates of the three collapsed banks (Glitnir, Kaupþing and LBI), while the remaining quarter is made up of foreign-owned assets in offshore ISK. A solution to the ISK 1.2 trillion problem, while guaranteeing stability. In his opening speech at yesterday’s press conference, Prime Minister Gunnlaugsson referred to the plan as “unique and unprecedented measures taken in response to a unique and unprecedented situation”. 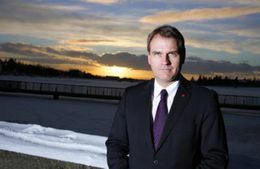 Iceland’s Minister for Finance and Economic Affairs, Bjarni Benediktsson, hailed the announcement as a “satisfying milestone” for the Icelandic economy. Már Guðmundsson, Governor of the Central Bank of Iceland, followed the PM and Benediktsson at the lectern and confirmed that the government’s proposed measures “aimed to significantly reduce the amount of ISK assets attempting to leave the economy upon lifting capital controls”. 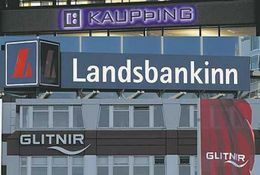 Creditors of the three collapsed banks were informed of the ‘stability conditions’ laid down by the government as part of Iceland’s capital control plan and have already submitted proposals for availing themselves of them. These proposals have been deemed to comply with the relevant guidelines. Creditors will have the rest of the year to negotiate a specific ‘stability contribution’ with the State. Otherwise, from 2016, they will face a 39% tax on their assets. The market reacted well to the government’s announcement, with the Icelandic Stock Exchange (OMXI8) rising by 1.7% in under two hours. The plan also appears to enjoy a good degree of cross-party consensus, as evidenced by the near unanimous supported garnered in the Icelandic Parliament (‘Alþingi’) by the first piece of legislation for lifting capitals controls, which was passed on Sunday. 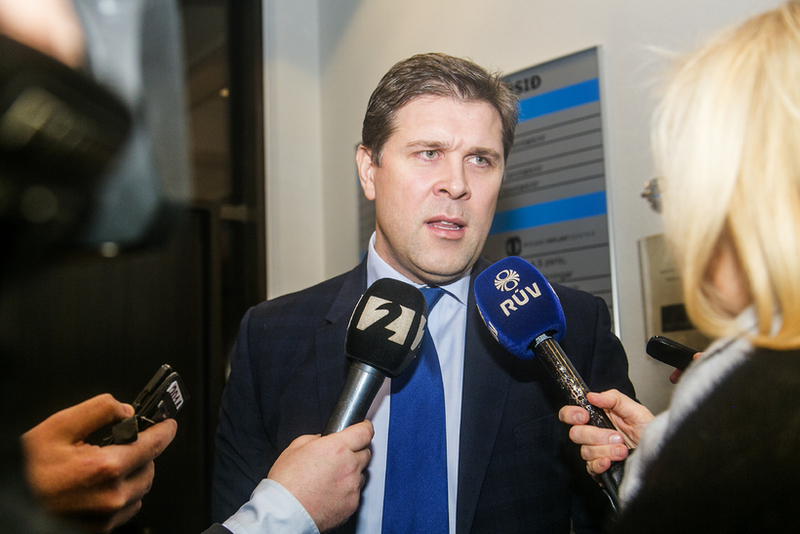 Árni Páll Árnason, leader of the main opposition party, the Social Democratic Alliance (‘Samfylkingin’), stated in Alþingi yesterday that the government’s plan looked good, “better than might have been expected”, at any rate. Árnason expressed the opposition’s desire to work hand-in-hand with the government to ensure proper implementation of the government’s ideas, an offer gracious excepted by Finance Minister Benediktsson. He further pointed out that it was the decision of the previous government (led by the Social Democratic Alliance) to bring foreign assets in the bankrupt estates of the collapsed banks under capital controls back in 2012 that made the measures announced by the current government yesterday possible. Guðmundur Steingrímsson, leader of the Bright Future Party (‘Björt framtíð’) also warmly welcomed the government’s plan. “To my mind, this plan brings the matter onto a responsible course and within a responsible framework,” he stated, adding the importance that the money in question “goes to the State […] and does not go into the election fund of the governing parties before the next general elections”. The PM clarified later in the day yesterday that a large part of the estimated ISK 850 billion (approx. €5.7 billion) to be raised via the ‘stability tax’ will go towards paying off the national debt, which could fall by some 30%. A leading Icelandic economist, Lilja Mósesdóttir, points out, however, that the announced measures will not be enough to cover the direct cost shouldered by Icelandic taxpayers as a result of the economic crash. Speaker of the House at Alþingi, Einar K. Guðfinnsson, has today stressed the importance of cross-party solidarity at this “historic juncture”, a view echoed by many MPs from all sides of the House.